What is a Tax Lien and Its Implication? Failure to pay your taxes may trigger the government to claim your property. Not being able to pay taxes means ending up with a tax lien, and that’s not a good thing. This can adversely affect not just your credit rating, but also your entire life. Tax liens may be complicated in structure and may have a variety of forms based on the cases of particular individuals. The government has a claim on all or some of your assets because you weren’t able to settle your taxes on time. The different levels are derived from either local, state, or federal statutes. The implications of liens are possibly personal and legal. This status will appear on the record because it becomes a public document. Thus, the consequence can affect your credit score due to this financial information. This judgment on your credit record resulting from a federal tax lien is a legal recourse by creditors, so they can eventually collect from your debt. 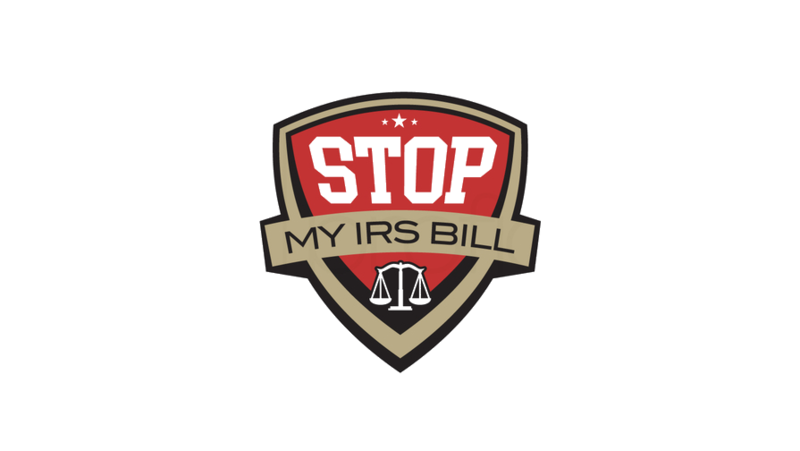 With this in place, the IRS establishes this legal right to your property or assets. The assets covered s are real estate under your name, which could be land, houses, and the like. Personal property gets bundled in which could be motor vehicles, jewelry and such. If you own a business, any business properties inclusive of accounts receivable are scrutinized. Bank accounts, retirement, funds and similar products that make up your financial assets cannot be excluded. What are the implications of a tax lien? 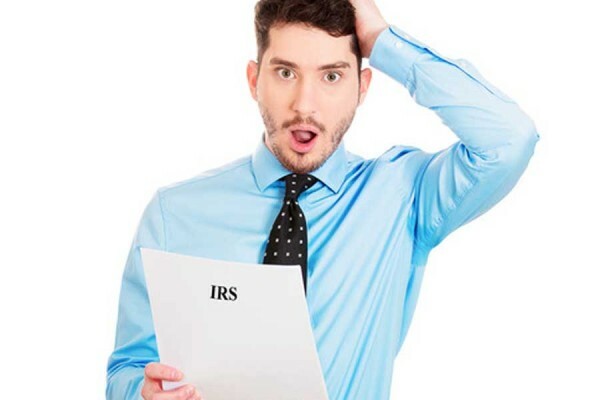 If you ignored the payment of income taxes or property taxes, the IRS tax lien is placed on your property so that the tax liability will be paid off eventually. Properties under a tax lien may not be sold by the owner so that the owner cannot escape from settling his debts with the collecting tax authority or the IRS. Qualifying for new credit or selling your home will be virtually impossible under a tax lien. Few buyers will agree to settle the tax lien first to secure the deal. Paying that tax debt takes precedence over all. A red flag is raised when creditors see this tax lien in your file. The IRS becomes the first to collect and defaulting on this will leave the creditors with no other recourse. Your ability to repay will come to light. Credit scores drop, and any goodwill you had beforehand will vanish after the tax lien is in place. An 80-100 point drop in your credit score is likely to happen. Unpaid federal tax liens remain on your credit file for quite a while, and this damage can be quite a challenge to rectify. Should your debt remain unsettled for an extended period, the risk increases for levies to be imposed and will probably result in the seizure of your property and other assets. This may result tax lien or the actual garnishment of your assets. This may include bank account levy and wage garnishment. Understanding how federal tax liens can make your credit history go topsy-turvy means you have to deal with this issue seriously. 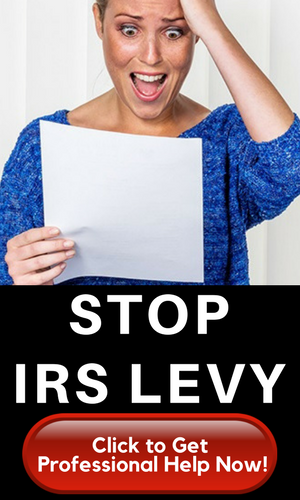 Laws regarding liens vary from place to place, so best to consult with a professional, especially the IRS. Local or state tax authorities, tax attorneys, credit counselors could also provide valuable assistance. So, don’t forget to file your taxes correctly and pay the proper amount. Avoid tax liens as much as possible.